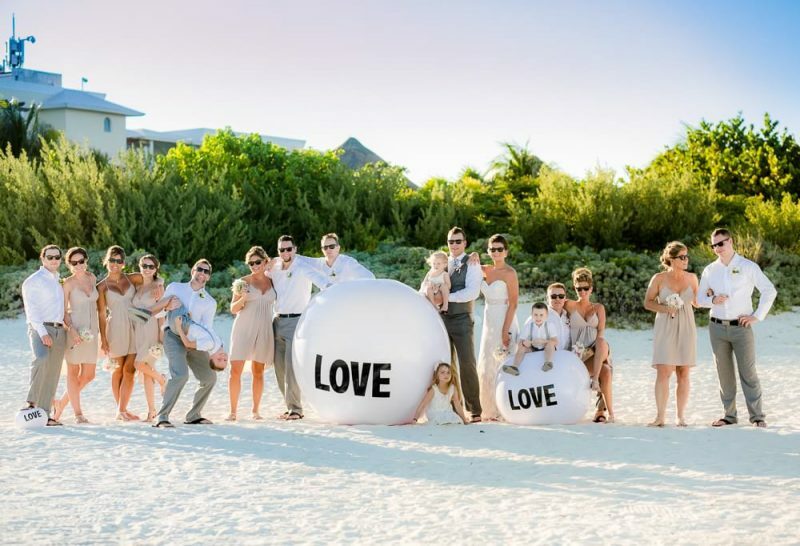 One of my brides introduced me to these awesome BIG LOVE BALLS and I have to say they are the perfect accessory to wedding photography shoot. They are big, fun and work and do a great job of adding fun to a romantic scene. Honestly, these BIG LOVE BALLS are awesome and encourage any and everyone to bring a few down. Besides, think of how fun they will be in the pool after the wedding with all the guests.